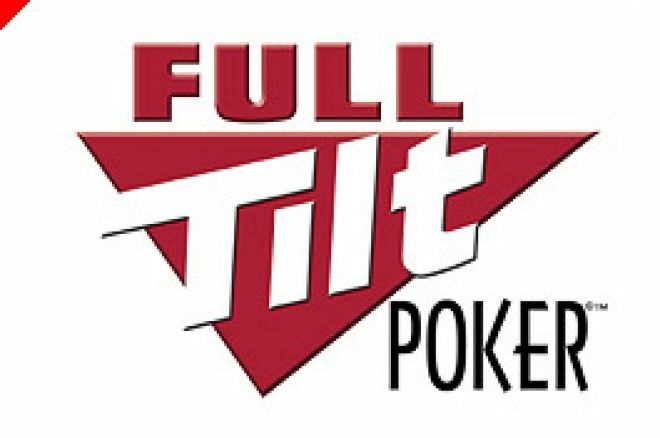 The first major online festival of poker of 2008 has been announced, with the latest Full Tilt Online Poker Series (FTOPS VII) set for February. This time round a total of 20 events are scheduled in a variety of poker disciplines including PLO, Razz and Stud. There will also be a $550 NLHE main event and a third outing for a 2-day event, the $2,500+120 No Limit Hold'em. Last time round fkscreennames took down nearly $400,000 in the $2 million guaranteed main event and a host of big names in online poker have been found at the tables. Sorel 'imper1um' Mizzi took down a Pot Limit Hold'em event in this series and each event is 'hosted' by one of the Full Tilt pros like Phil Ivey, Roland De Wolfe and Andy Black. And the guys at Full Tilt Poker are offering you lots of ways of getting in on the action. Satellites are already running for all the events and if you manage to win more than one seat in the FTOPS VII, your account will be credited the entry fee on top of being entered into the event for every additional seat you win. So qualify for three $216 events and you will get an additional $432 in your account as well as being entered in all three events. For those unlucky players to bust out just before the money, you can join the rest of the bubble boys in the 'Bouncebackability' Freeroll. This is a freeroll to win seats in the FTOPS VII Main Event and a perfect remedy to the pain of bubbling a major event. Don't forget that you will be eligible for a $600 Bonus when you sign up using the deposit code UKPNEWS when you join Full Tilt Poker today.